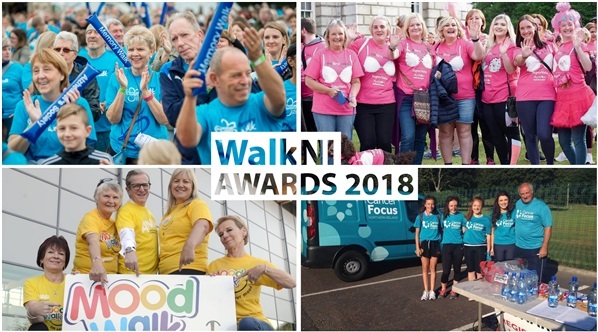 Have you voted in this year's WalkNI Awards? 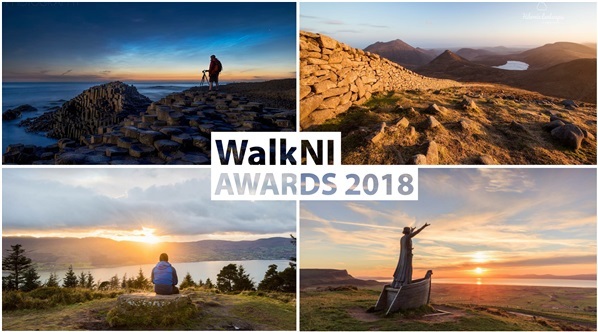 With lots of new categories competition is heating up and every vote makes a difference! Check out our guide to this year's Awards. 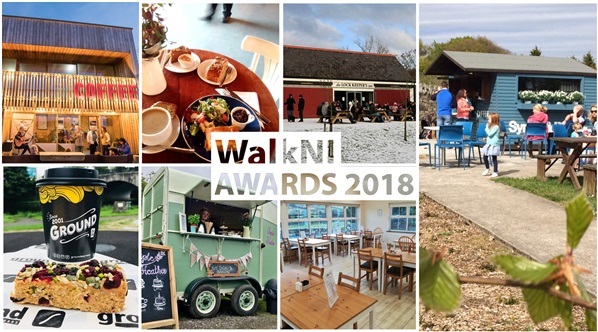 Who wins is decided by the public and in the most hotly contested categories every vote matters! 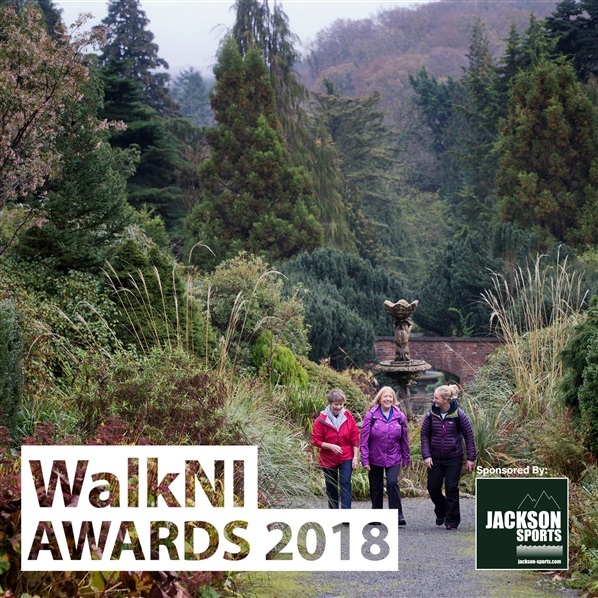 This year by voting in the Awards you can also enter into our competition to win a £515 walking outfit from this years sponsor Jackson Sports, Belfast. The Most Important Part- Spread The Word! Every vote makes a difference so don't forget to spread the word by sharing our posts on Facebook or telling your friends! Missed the Mournes Seven's this year - a very well organised event. Made up for it with two great w/es in the Mournes, staying in Dundrum last Jan & again in Feb.